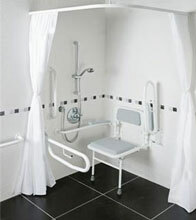 Chrome Shower Rail 355mm - Ideal for shower and wetroom environments. 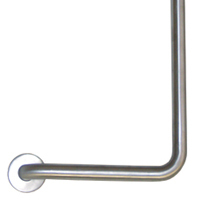 Shower Rail In Chrome 480mm - Ideal for shower and wetroom environments. 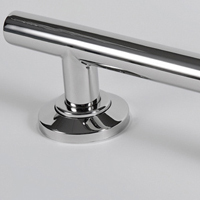 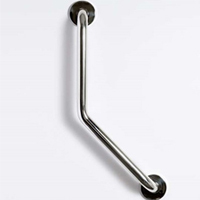 Chrome Shower Rail 710mm - Ideal for shower and wetroom environments. 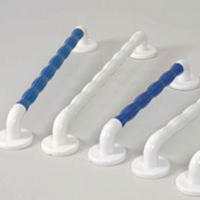 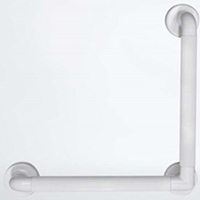 Chome Shower Rail 900mm -Ideal for shower and wetroom environments.